ABC News has reported that the Galaxy Nexus was banned from sale and locked out of Google‘s Play store Tuesday, by a court ordered injunction in a current lawsuit regarding infringement from Google and Samsung on Apple‘s patents. The patent battle has been going on between the companies for years, notably over design concepts and patents allegedly emulated by other smartphone and tablet manufacturers. Joanna Stern reported California Judge Lucy Koh granted the injunction to Apple if they agreed to post a $96 million bond. This bond was posted Tuesday and the sale of Galaxy Nexus smartphones is currently halted. 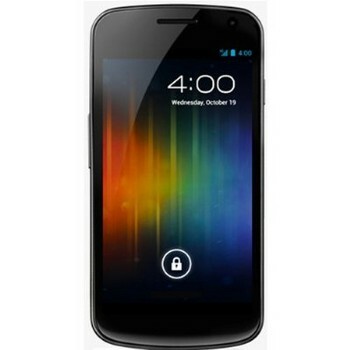 One of the most popular Android phones around and highly acclaimed, the Galaxy Nexus is the first to have Google’s latest version of the mobile OS of Ice Cream Sandwich (4.0) aboard. Google also told ABC News they have the intention to resume sales of the Galaxy Nexus next week with the software update 4.1 Jelly Bean installed on the device, which resolves infringement issues cited in the lawsuit. Last updated by Erik Hyrkas at September 8, 2016 .